First Listen: Son Lux, 'We Are Rising' This past February, the artist known as Son Lux (a.k.a. Ryan Lott) wrote and recorded an entire album, from start to finish, in just four weeks. He documented the entire creative process on the All Songs Considered blog. Now, Lott is making the whole record available to hear. I first heard the music of Son Lux (a.k.a. Ryan Lott) when he released his breathtaking debut, At War With Walls and Mazes, in 2008. Lott was unknown at the time, and his record — a startling mix of mangled hip-hop beats, cut-up string arrangements and fragments of field recordings — came out of nowhere like it was shot from a cannon. In the years since, Lott has stayed busy with his day job writing music for modern dance companies and other creative projects at Butter Studios in New York. He's also been working on a new batch of Son Lux songs. 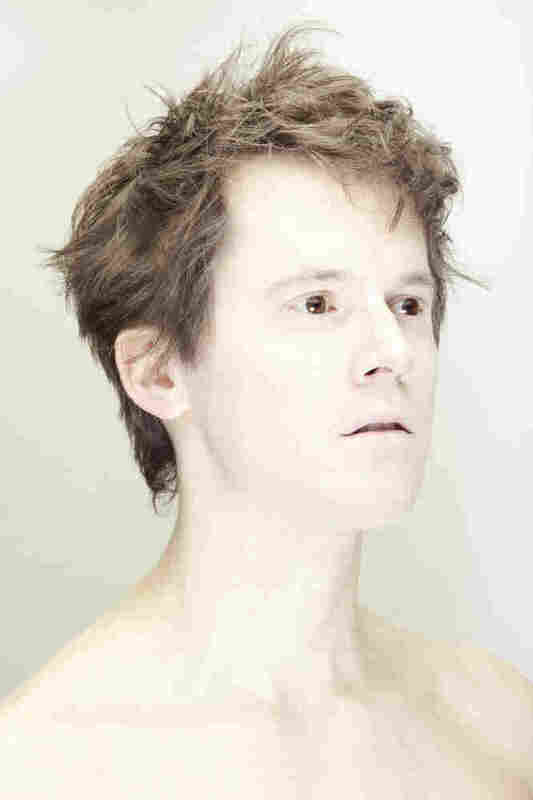 This past January, just as Lott was ramping up production on his followup to At War With Walls and Mazes, I dropped him a note and asked whether he'd be up for writing and recording an entirely new Son Lux album, from start to finish, in just one month. I was inspired by the New Hampshire-based music magazine The Wire, which invites musicians everywhere to create a record (10 tracks or 35 minutes in length) each February, the shortest month of the year. They call it The RPM Challenge. Lott wasn't immediately into the idea. "My initial reaction was, 'There is no way I can do this,' " Lott says. "So I slept on it and talked to a couple of people. But honestly, it was totally a gut thing, which ended up being the theme of the month. Just go with your gut." Within a couple days, Lott decided to shelve the music he was already working on and accept the challenge. It was a thrill to watch the songs unfold and evolve through the month — and even more thrilling to hear the full, finished album. You can listen to the whole thing here until its official release on April 26. You can also hear Ryan Lott talk about how he pulled off the project in an interview on the All Songs Considered blog.